If you’re looking for a high-energy show you can dance and sing along to, be sure to check out Beach Bash Surfin’ USA at the God and Country Theatre. This fun and energetic performance will take you right back to the 60s and leave you wishing you were sitting on the beach soaking up the sun. 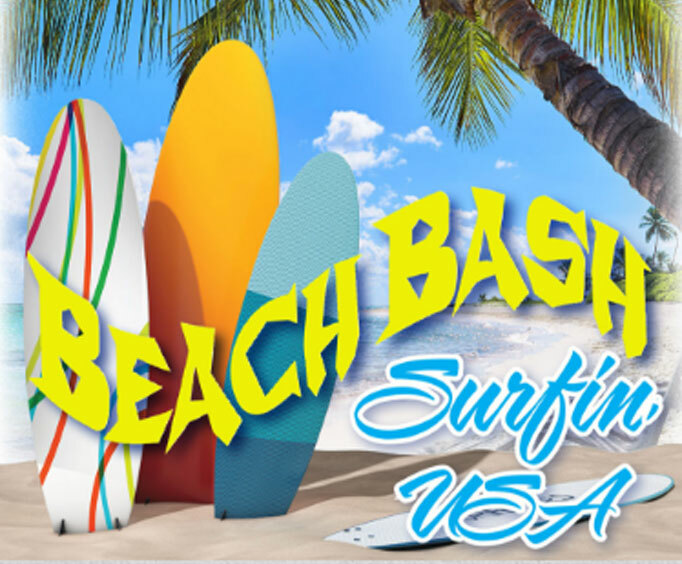 Combining the music of famous teen idols and boy bands from the grooviest era the of the past, Beach Bash Surfin’ USA will surely captivate guests of all ages. Sit back and enjoy as authentic renditions of bands and artists such as The Monkees, Dusty Springfield, The Mamas and The Papas, Sonny and Cher, and of course, The Beach Boys as they come alive right before your eyes! With so many amazing hits stemming from the era, you’re sure to be dancing and singing along as you hear memorable songs such as “California Dreamin’”, “Good Vibrations”, “Fun, Fun, Fun”, “Believe”, and don’t forget “Surfin USA”. Whether these are the songs you grew up on, you’re new to the genre, or you’re looking to share some classic hits with friends and family, this show is sure to be an amazing time for the entire audience. For a two-hour experience jam packed with catchy songs from the 60s, head to the God and Country Theatre and see Beach Bash Surfin’ USA.